Our Smart Parks Mkomazi Geolocation Trial is named by the LoRa Alliance™ in their latest whitepaper on geolocation. The LoRa Alliance™ is the leading open source, nonprofit authority that supports and promotes global adoption of the LoRaWAN standard. Currently it is the fastest growing technology alliance. The Geolocation whitepaper can be found here. Our case study in the rhino sanctuary can be found under 5.4. Our operation took place in Tanzania and is part of a LoRaWAN™ IoT Smart Parks solution that is rolled out in several National Parks throughout Africa. The rhino-trackers show the location of the animals within the sanctuary, providing the park’s security personnel with better actionable intelligence. The deployment in Tanzania was supported by Semtech and Kerlink. 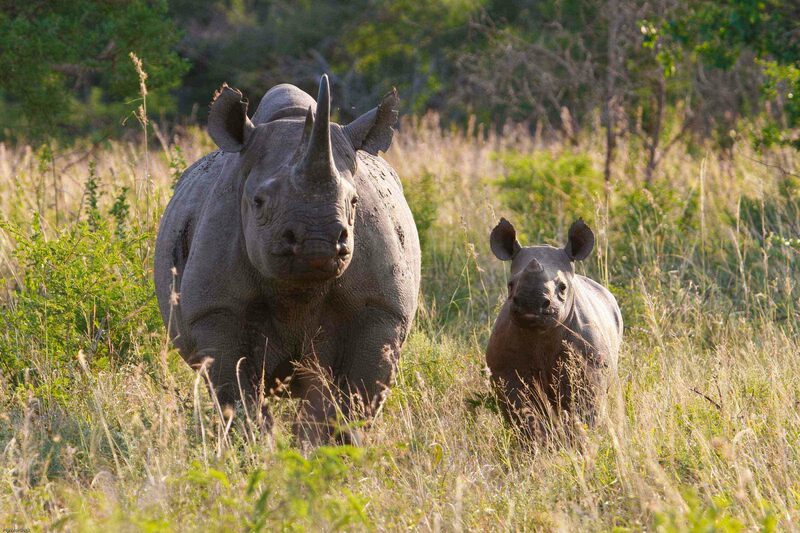 Using the LoRaWAN™ network’s cost-effective, energy-efficient and long-distance connectivity (up to 30 kms) small sensors were directly implanted in the horns the rhinos. Kerlink’s geolocation-ready LoRaWAN™ gateways combined with Semtech’s geolocation solver eliminated the need for GPS systems in use in some IoT applications that consume far more energy.